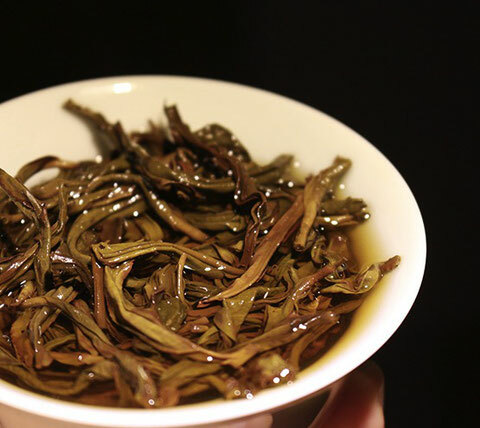 Phoenix Dancong Old Shuixian, grows in Phoenix Mountain, Chaozhou, China. Shuixian is the ancestor of Phoenix Dancong family. 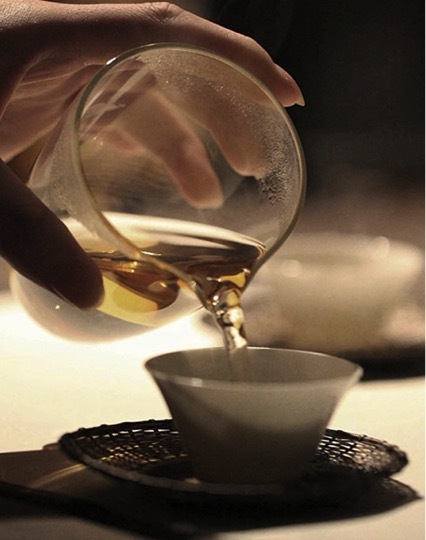 Long tree ages help the tea tree to have rich minerals which bring strong aftertaste to Old Shuixian. 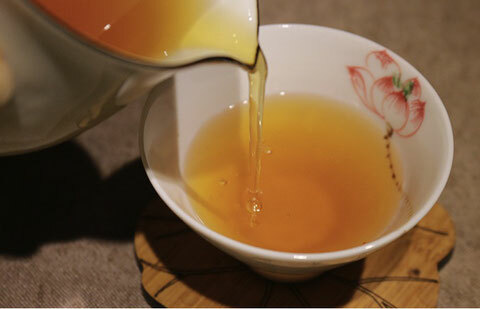 Its flavor is not high, but subtle , which can linger in the mouth and throat for a long time, at least half an hour. The first sip takes you woody flavor, then nuts flavor, finally it takes you fresh and slight flower flavor like flowers blooming in spring. Old Shuixian like Chinese herb which is very good for body health, such as lowering down blood fat, anti-oxidation, and also keeping body in good balance. Phoenix Shuixian is unique Old Shuixian in the world. Wuyi Shuixian is more famous then Phoenix Shuixian in China since Wuyi Shuixian has been given a lot of event marketing and speculation. 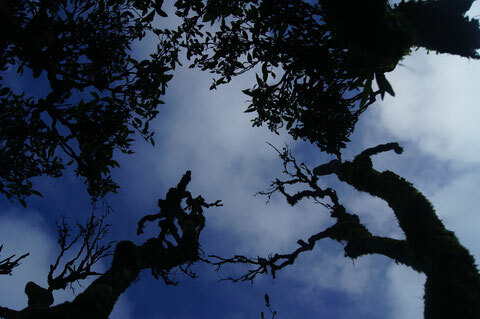 However, Wuyi Shuixian are quite young trees, and it is hard to find Wuyi Shuixian that are more than 400 years, most of them are from 10-30years. 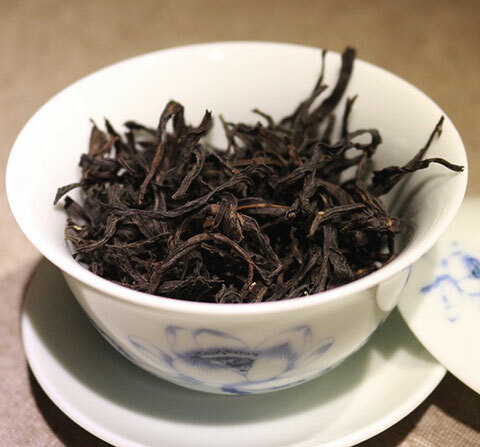 Since Wuyi Shuixian is transplanted from Phoenix Shuixian species, Wuyi Shuixian can not carry as much good quality as Phoenix Shuixian during the transplantation. Wuyi Shuixian has much more production than Phoenix Shuixian.